Its no secret I am a bargain shopper getting a deal on a purchase just makes it a little sweeter. 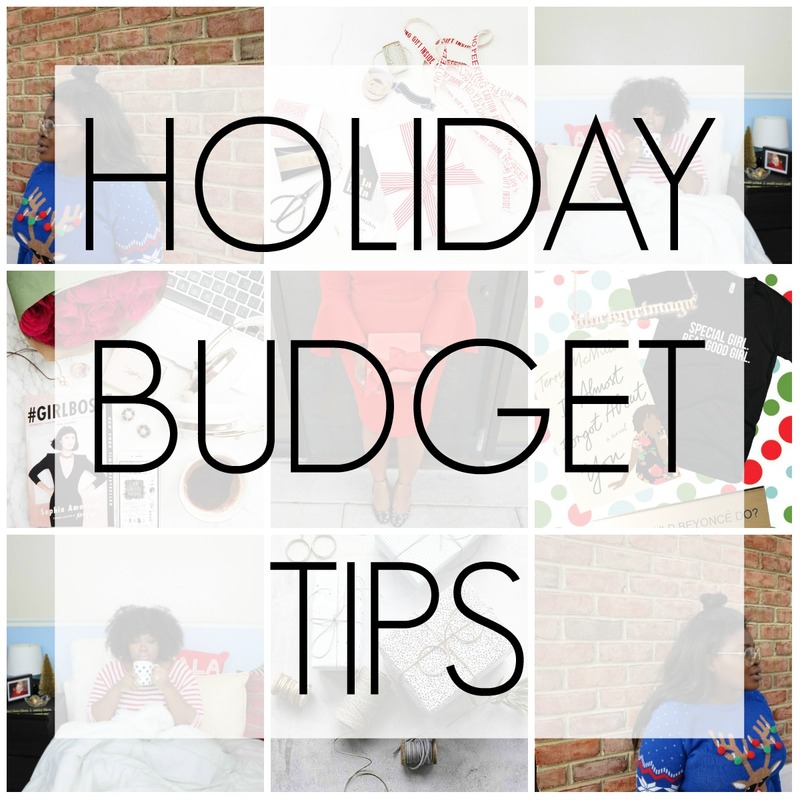 Today’s post is all about holiday shopping ill be sharing 7 tips to make the most out of your holiday budget. Start saving now It’s not too late to start setting aside money. You still have about 3 paychecks before December if you set aside 100 bucks from each check you will have $300 by Cyber Monday. You may have to give up your designer lattes or going out for lunch but in the long run, it will reduce your debt. It’s great to give to the ones you love but try and stay as much as possible away from credit cards cause before you know it it will January and you’ll have to start paying it back. Try layaway I know this seems to be an old-school thing but a lot of stores still offer this option with no interest yes no INTEREST which is a much better deal than a credit card. This is especially helpful for those of us with children (these days children’s gifts are even pricier than adult gifts lol) and you just might luck out and have a secret Santa pay off your order. What about Refurbished if you are looking to upgrade a laptop, computer or camera (high tech gift) this may be the way to go. Researching may take a bit more time because you will need to know your exact specifications but the savings are truly worth it. Just make sure you find out the warranty information or buy extra to protect your self. For example, Apple products whether refurbished or brand new have the same 1 yr warranty and you can buy apple care. So do not sleep on this!! Don’t forget about Off-price retailers stores like Overstock, Ollies and even membership sites like zulilly. I love overstock for finding perfumes, expensive beauty products items that most departments don’t typically discount. Ollies is great for finding sports, outdoor and kitchen and home equipment. They also have a huge selection of refurbished items for way less. Use saving apps, extensions and websites this should be modus operandi I don’t buy anything online without checking for a coupon. I search it on google I go to sites like Retailmenot, I have the Ebates browser extension on chrome etc… You can also download extensions like Shoptagr that will send you custom alerts or even use Shopstyle. Cause why pay more when you can pay less. Take advantage of price matching Q4 is like the Olympics for retailers every single one is trying to get your money. You got options so make sure to see if a product your buying is cheaper somewhere else and get your deals ladies. Also, remember that most retailers will also price adjust so after you buy something to keep checking if the price changes get them coins back. Have a game plan as they say a failure to plan is a plan to fail. the biggest mistake you can make when you’re on a budget is not to have a budget. List the people you will be gifting give your self a budget for each person and don’t exceed it. This is how you save the most money, if money is tight especially for those with children, sign up for secret Santa programs they typically have them at schools, at churches and other non-profits. These are the top 7 tips to make the most of your holiday money if you have any additional tips please share in the comments we would love your contribution. 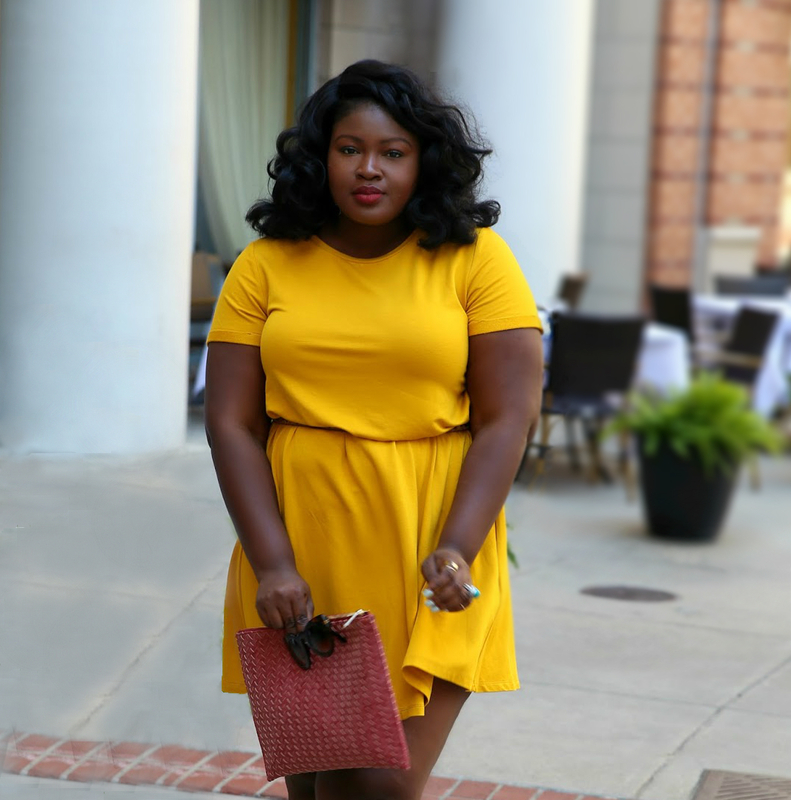 If you like these money saving tips be sure to sign up for our Newsletter for exclusive content and upcoming happenings also follow this blog on Bloglovin so you never miss a post. These are great tips! I love using Ebates around christmas, after all that online shopping. I get a nice little check and all the coupon codes. Yes girl I remember the first time I got that ebates check I wasn’t even expecting it, def made my day and the best part they lil bonuses you get for referring people.